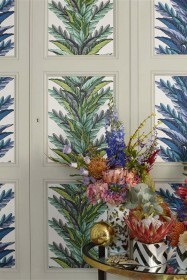 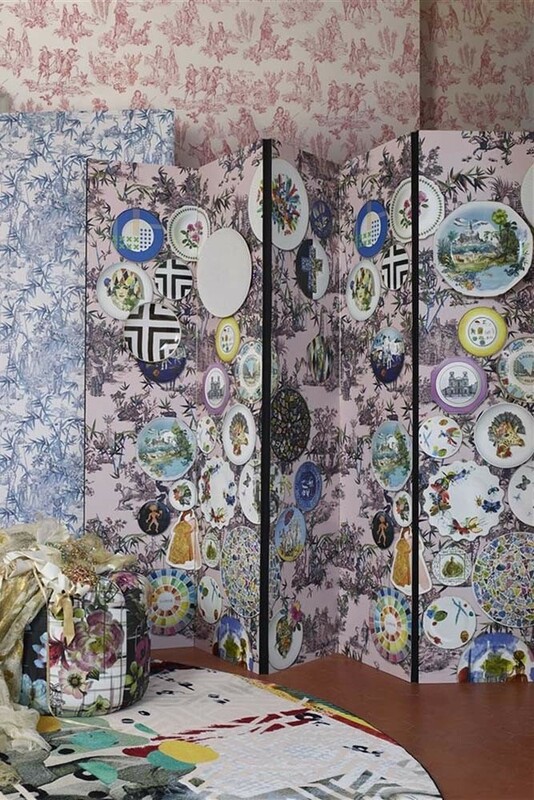 A suberb wallpaper collection from the renowned House of Lacroix; from damasks to modern florals and feature panel designs. 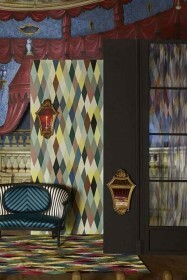 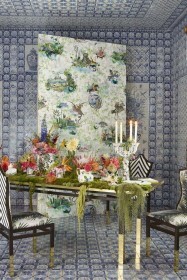 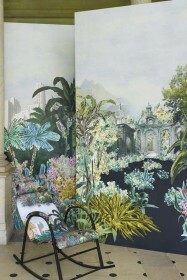 The Au Thèâtre Ce Soir collection is signature Lacroix imagery in a striking colour palette. 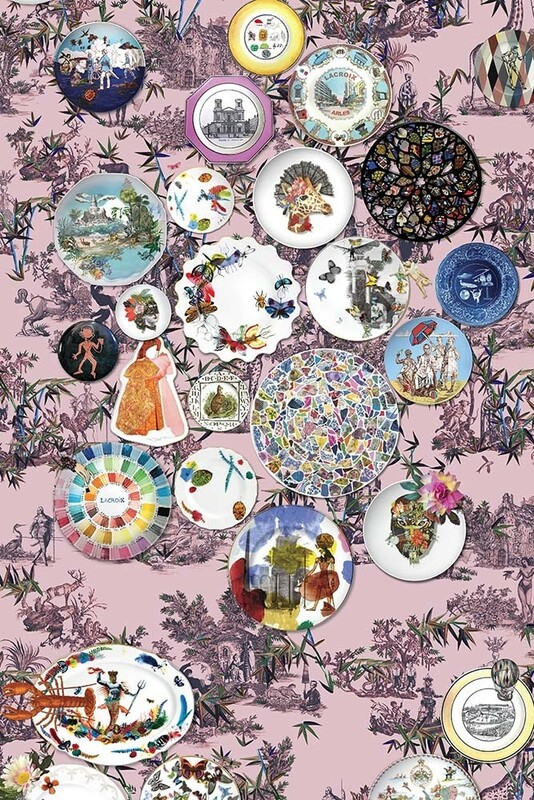 A wonderful collage in typical Christian Lacroix style featuring a myriad of memorabilia and almost three-dimensional ceramic plates set on a classic toile but with a twist! 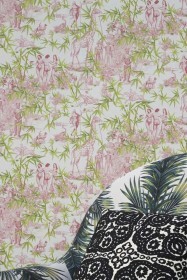 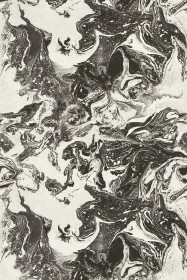 Digitally printed onto a durable non-woven ground, this statement wallpaper is available as a panel set which can be repeated around a room.